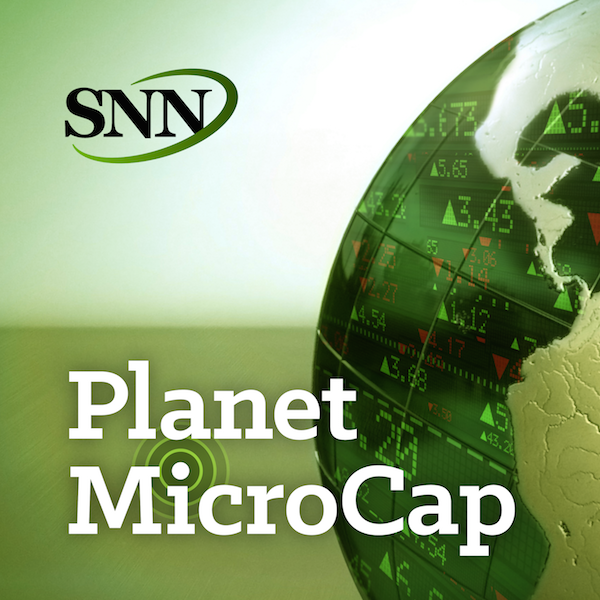 For this episode of Planet MicroCap Podcast, I spoke with Bill Hench, Portfolio Manager at Royce Funds. For more than 40 years, Royce & Associates, investment advisor to The Royce Funds, has been managing MicroCap, Small-Cap and small/midcap portfolios. Bill and his partner, Buzz Zaino, run the MicroCap Opportunity Fund and the Opportunity Fund. I wanted to speak with Bill to get his perspective on MicroCap investing. A couple things stood out in our interview, including: Bill and Buzz’s four themes for portfolio construction, his definition of “cheap” stocks, but I thought Bill’s point about diversification vs. concentration as a MicroCap investor was also intriguing. He brought this point up multiple times throughout our interview. The goal for this episode is to learn about Bill’s approach to portfolio construction, advice for new MicroCap investors, his stance on diversification vs. concentration, and much more! - Asset plays, turnarounds, undervalued growth stories and interrupted earnings are Bill's four themes for portfolio construction: why focus on these themes? - What does a “Deep Value Strategy” mean? - In one of Bill's videos, he mentions that a third of the portfolio at any given time includes turnarounds and “broken IPOs”, how do you assess companies that you think fit this mold for potential investment? - Does Bill ever overweigh one sector or another and conversely do you avoid any sectors in their entirety?